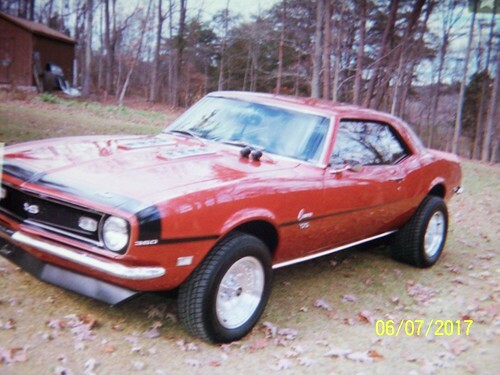 And Second prize winner [B][SIZE=3] Elroy - zbudman 1969 Coupe MOD at 17 votes followed closely with Kevin at 13 votes. Thank you all and Congratulations. Congrats and thanks to all that entered. Thanks to everybody that voted for me. Much appreciated! Congrats! They're all beautiful cars. Yes, as others have said, thanks for your support. It's all about sharing the ride in life with one another.